UAE-based Gulf General Investment Company (GGICO) said work is in full swing at its key developments including Topaz Premium Residences at Dubai Silicon Oasis with over 50 per cent of the project already completed. Dubai Silicon Oasis is a uniquely designed community, built to ensure comfort and convenience of its residents. It is an ‘integrated’ city within a city offering a plethora of residential and lifestyle facilities like education, shops, services and leisure facilities. With the stable and maturing real estate sector in Dubai, wealthy foreigners and expats are investing a lump sum amount in their dream houses or business properties that can be rented out for profits or held as investments, said the statement from GGICO. 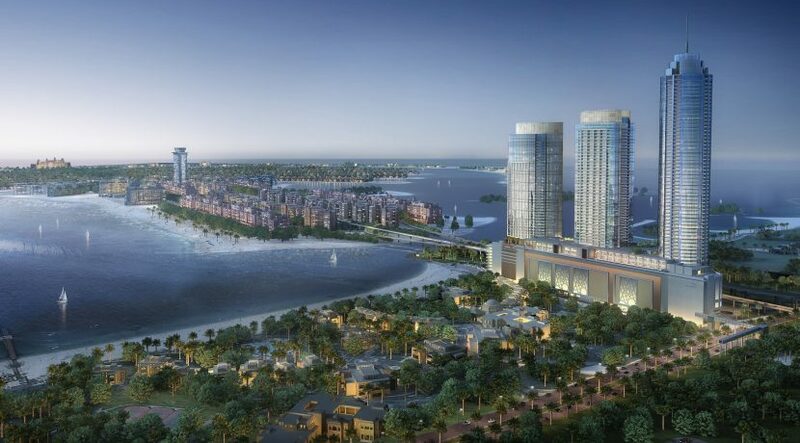 The Dubai developer had launched all its projects in Dubai Silicon Oasis post its 50 per cent completion such as Axis 1 to 8, Axis Silver, Platinum Residence 1 and 2, Topaz Residences 1, 2 and 3. 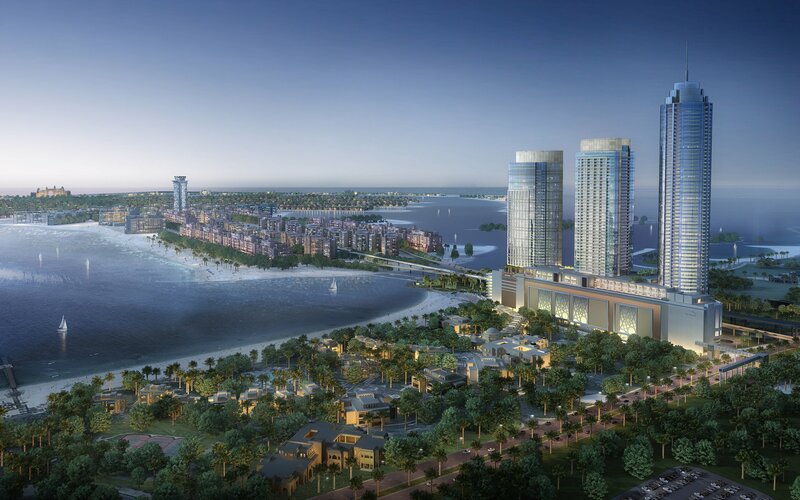 It is offering a stylish assortment of generously-sized one-bedroom apartments with exceptional facilities and services for a tranquil lifestyle, after 50 per cent completion of its project in Dubai Silicon Oasis, said a top official. “GGICO’s new development, Topaz Premium Residences, is the ideal choice for growing families, the residences are well-designed living spaces that maximises efficiency,” remarked Mohammad Harib Fadhel Almazrooei, the managing director. These residences are well-designed and boast efficient living spaces, offering panoramic and peaceful views of the city. All the apartments are well equipped with spacious balconies that extend space for ideal indoor and outdoor living. The bespoke one-bedroom apartment with a store room, modifiable to a second bedroom, is designed in Italian style with high-end finish and a fully furnished and fully equipped modern kitchen, said the developer. These residential properties at Topaz have a family-friendly community, international schools for education and connectivity to the proposed metro. The rich ambience includes restaurants, healthcare centres, supermarkets and banking. It is also in close proximity to popular shopping destination The Dubai Mall, Dubai International Airport among others, remarked Almazrooei. Topaz Premium Residences provides its residents with a Rooftop health club, swimming pool, a gym with sauna and steam and ample parking bays for visitors. Dubai Silicon Oasis is a prime residential location within Dubai to experience a lifestyle community living, he stated. Considered one of the oldest real estate companies in the emirates, GGICO emphasises on quality in every project. Today, Topaz Premium anticipates good demand for premium apartment with affordable prices in the heart of Dubai, he added.